With Post Injection you can easily add adverts to your posts or pages without using shortcodes or editing theme files. You don’t even need to use widgets if you don’t want to. Post Injection is fully controlled from your group settings and AdRotate (Pro) takes care of adding your advert in or near your content. 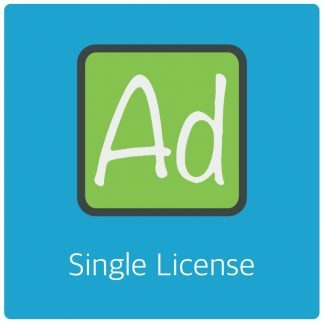 Select how you want to show the advert, for example before the content of your posts. Directly below this you select which categories you want to apply this to. It works the same for pages. 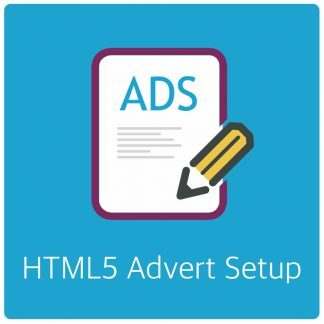 Simply select if the adverts should show up before, behind or inside the content and select the applicable pages. 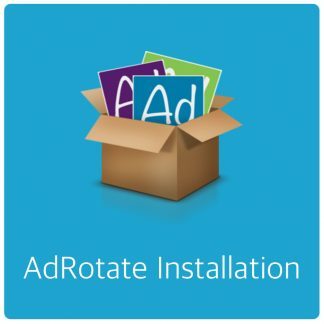 AdRotate will then automatically add the advert as you set it up to the content of your selected posts and/or pages. In AdRotate Pro you can also include widgets in Post Injection. This makes it easy to show adverts in your sidebar (or where your widget area is) and show select adverts to specific content.